Artwork di Annetta in Animal Crossing: Let's Go To The City. Artwork di Annetta in Animal Crossing: New Leaf. 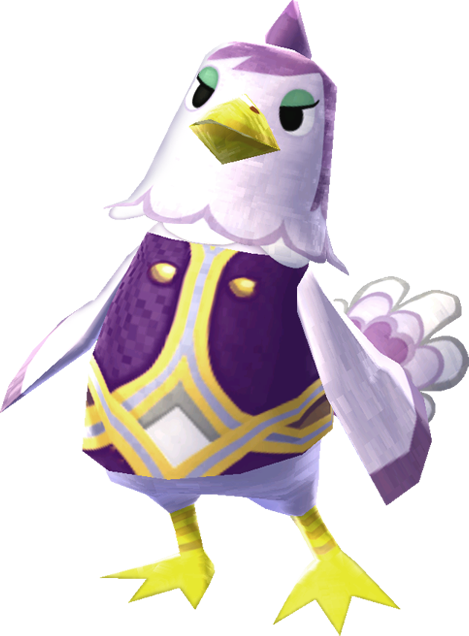 Foto di Annetta in Animal Crossing: New Leaf. Le stelline durano poco a chi ha le zampe bucate. A fool and his Bells are soon parted. In Bildung investieren ist wie einen Sternibaum pflanzen.